See Map Gold Coast Map Queensland - Surfers Paradise Map. 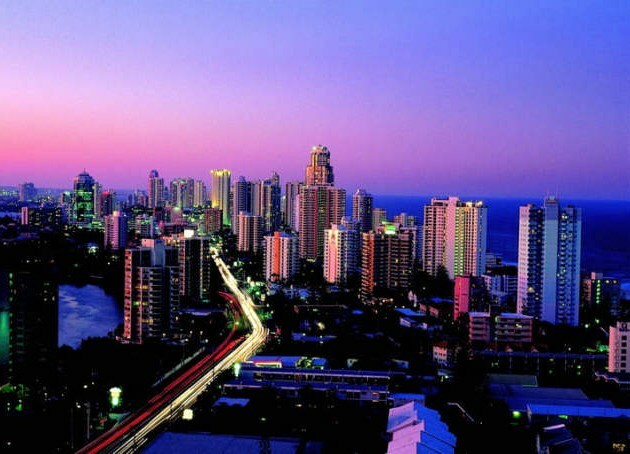 On the Gold Coast of Queensland is Surfers Paradise, a teeming centre of hotels, motels, luxury resorts and a casino along a long arc of golden sand. Combined with the active night life, restaurants, entertainment, sun, beaches and surf it attracts over 3 million visitors every year. Every year, usually in October, Surfers Paradise hosts the Indy car races. Catch the Indy 300 fever as the ultra fast international Indy Cars and Australia’s own brutish V8 Supercars race through the streets of Surfers. It also hosts the the Gold Coast Triathlon, Australian Surf Life Saving Championships in March and April and the Wintersun Festival in June. If your lucky enough to be there at the right time, they have special New Year’s Eve celebrations with plenty of fireworks. There are plenty of choices for things to do, especially watersports. Ride a jetski, try surfing lessons, swimming, snorkeling windsurfing, sailing and of course fishing. There are deep sea charters available and there are islands to explore by boat or 4WD. For the whole family, Surfers has Dreamworld, Sea World, Warner Bros. Movie World, and Wet’n’Wild Water World to mention a few. See more about the Gold Coast Theme Parks. Currumbin Wildlife Sanctuary on the Gold Coast is a must see. From the Brush tailed Phascogale, the Hairy Nosed Wombat, Koalas and Kangaroos, to the Wedge-tailed Eagle. They’re all there. 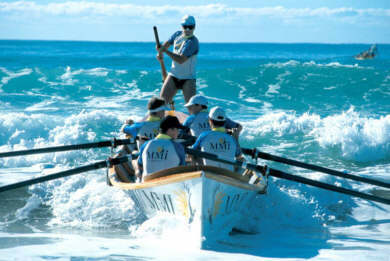 Tours available include Fraser Island with a 4WD, Cabaret Dinner Cruises, Tall Ship cruises, Mt. Tamborine, or package deals covering the main theme parks. There are wine tours in the green hinterlands. Since Surfers is so popular, it is recommended to book ahead, especially during holiday periods and school holidays. There are major resorts, luxury hotels as well as many budget hotels and motels. A number of caravan parks are available for those exploring on their own. There are plenty of eateries and restaurants dotting the city to accommodate even the most discerning palate. Seafood and the major international cuisines all have their dining restaurants, with plenty of other types of eateries, including cafes and alfresco. More about Gold Coast Restaurants. Surfers Paradise is noted for its year round weather. See Surfers Paradise Weather. Why not try a working holiday in Queensland - Work in Australia. Surfers Accommodation - about Surfers Paradise Hotels Gold Coast, Queensland. 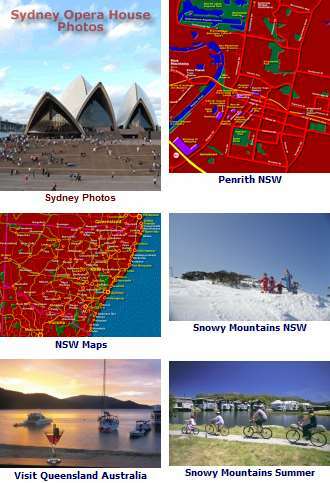 Accommodation throughout Australia - Hotels in Australia.